Photos of the first Targa 37 HiFly Aft Door are now online here. 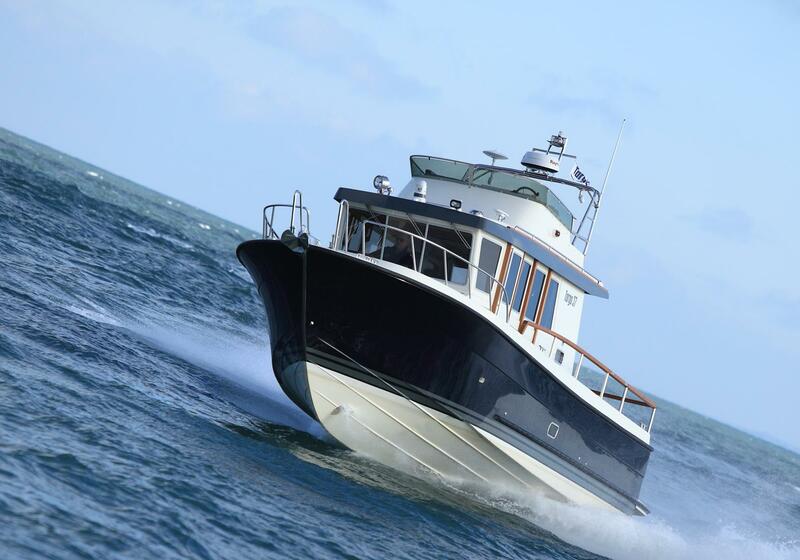 The very first of this new model was supplied to one of our UK owners and she is afloat and in use here in Poole. The combination of the extended HiFly flybridge and Aft Door (previously only available on the 44/46) works perfectly and makes for one of the smartest and most user-friendly boats Botnia have built. This boat is also specced with the IPS600’s which means impressive 40 knot performance.